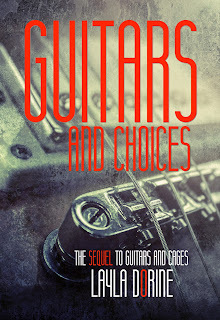 Today I welcome MM author Layla Dorine to the blog to share her lastest release, Guitars and Choices. Read on for an excerpt from the book! a father to his young son. Now faced with returning to his families ranch, he’s forced to deal with the knowledge that the move would put him right down the road from Shawn. Still, it’s better than staying in the city, with drunken, bitter older brother Cole, whose anger and prejudices have made him difficult to be around. Add in the fact that Asher’s new boyfriend, Conner, is eager to make the move with him, and there’s little argument that he can make against it. 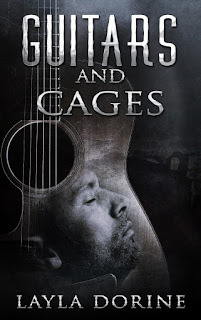 But returning home means facing demons, and the barn he’s avoided since the day his father caught him and his first love together in the hay. Speaking of his father, when the old man finds out Asher is back, he knows it will only be a matter of time before he demands Asher come to the prison to see him. 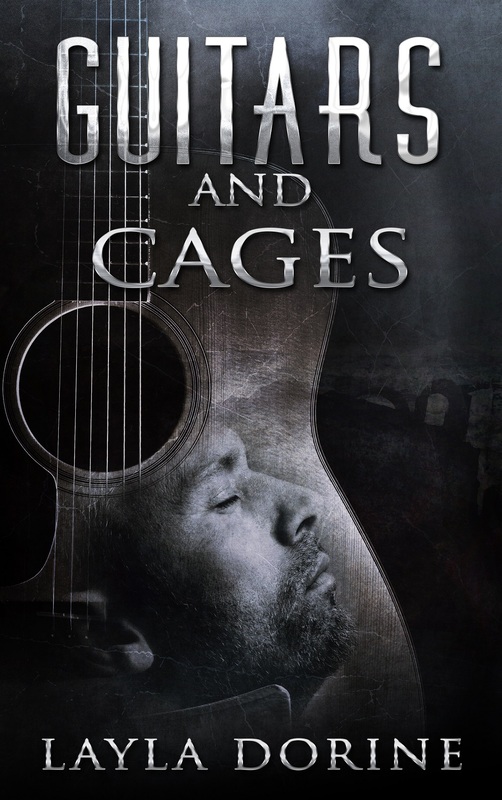 Moving means facing a buried past and truths long hidden, but staying in the city isn’t good for anyone, least of all Asher’s young nephew, Rory. It’s a hard road to face, filled with tough choices, and an old secret that just might provide more questions than answers. “You worry too much,” Asher whispered to Conner, whose plate was piled high with a little bit of everything. “Ha, ha, ha,” Asher grumbled as he popped the tab on his soda and took a long drink. The cold felt good on his parched throat. Rory was dismantling his cheeseburger, so Asher reached over and put it back together. “Come on, I like it that way,” Rory protested. 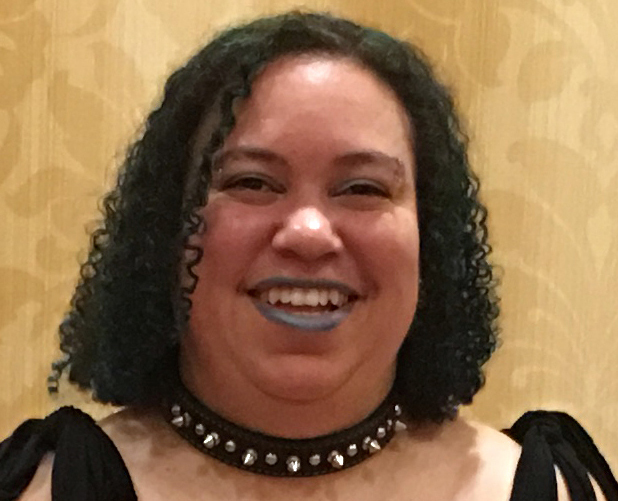 “Fine.” Rory pouted until Alexia reached over and tousled his hair; then he was all flailing hands and squeals of protest as he tried to brush it back down. Scowling at his uncle, Rory gave up trying to fix his hair. His eyes lit up as they landed on the can of whipped cream sitting in a bowl of ice on the table. Before anyone could stop him, he’d snatched it up and sprayed Asher, leaving his face a sticky mess. Silence descended over the table for half a second, before everyone cracked up. A couple of subtle clicks told him that sketchbook or no, this moment would not be soon forgotten. Asher blinked and reached up to wipe his face, only to have Conner catch his hand and stop him. Asher’s eyes widened and he felt his neck flush. Suddenly it was far too warm for a fall day and his jeans were feeling too tight. Conner smiled and dipped a paper towel in a Dixie cup of water to wipe off the remaining mess. “Now you’re helpful,” Asher muttered, but held still and let Conner finish cleaning him up. Not like he really wanted to move; he was waiting for his jeans to feel less restricting, shocked that such a simple act had affected him so much. Of course, it was hard for him to look at Conner at all without feeling some level of desire. Conner dabbed Asher’s face one last time with the paper towel, then backed away and returned his camera to its bag. Asher sat there lost in thought for several moments before he turned his attention back to his plate. He thought he’d seen desire in Conner’s eyes, but he wasn’t sure. They hadn’t spoken about taking their friendship to another level since the night Conner had rescued him from Catfish. The only thing that had really changed was that they were spending more time together than they ever had before. Most nights Conner came to the bar after work, ate his dinner in the kitchen, and then helped Alexia fix platters of fried cheese curds and chicken wings. Sometimes he helped Asher or Morgan behind the bar, the two experienced men teaching him how to bartend. Asher had drawn the line at Conner helping to bounce; he didn’t want any drunk guys taking a swing at him. 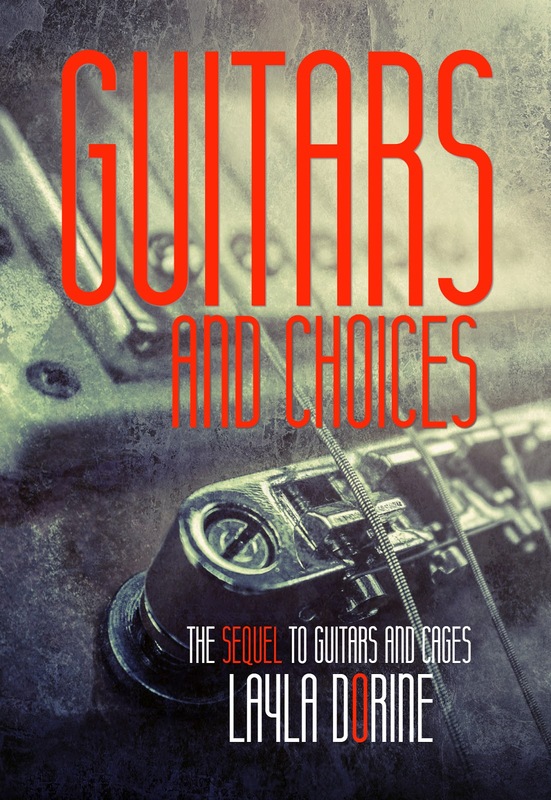 Guitars and Choices is the sequel to Guitars and Cages, newly re-released on Amazon and Amazon KU for .99.